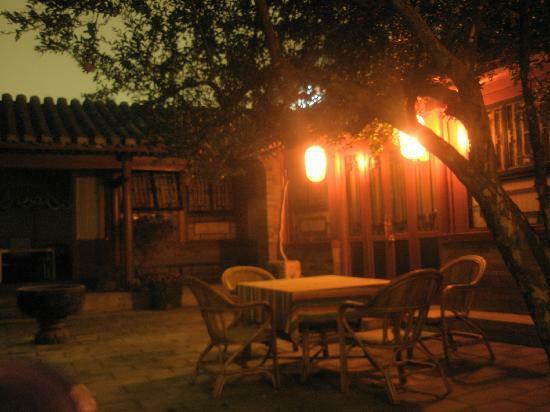 Zhong Tang Hotel is a Siheyuan, the traditional Chinese style residence, of more than 500 years history. The hotel is decorated with antique Chinese furniture, and the comfortable beds are also dressed in a unique Chinese style, providing you with an authentic experience. 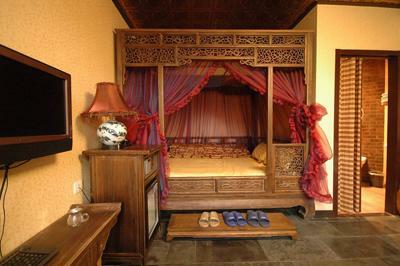 Besides, it is equipped with modern amenities like LCD televisions, and free internet access. Zhong Tang Hotel Beijing is just 5 to 10 minutes’ drive to the tranquil Beihai Park, Jingshan Park, Tiananmen Square, Forbidden City, Baita Temple etc. Around the hotel there is the famous Xidan Shopping Center, which is opposite to our hotel, and many restaurants, and very active nightlife.